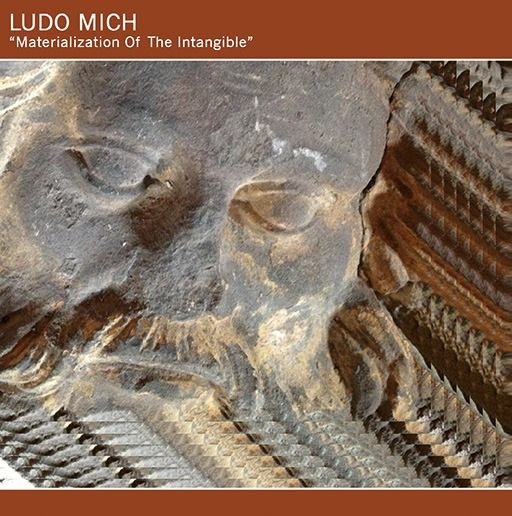 FRAGMENT FACTORY - Ludo Mich - Materialization of the Intangible 7"
Ludo Mich is a notorious fluxus-artist from Antwerp, Belgium, known for his holographic know-how, surrealistic video works and surprising live-performances. Just in time for his 70th birthday we are pleased to release a 7” with 2 recent pieces. First one is a duet with American co-madman Crank Sturgeon. The second is a registration of a live performance with Ludo improvising with a group of likeminded vagabonds at the Hysteryland festival.